Showing 2 of our total 5 reviews, with an average rating of 5 stars. 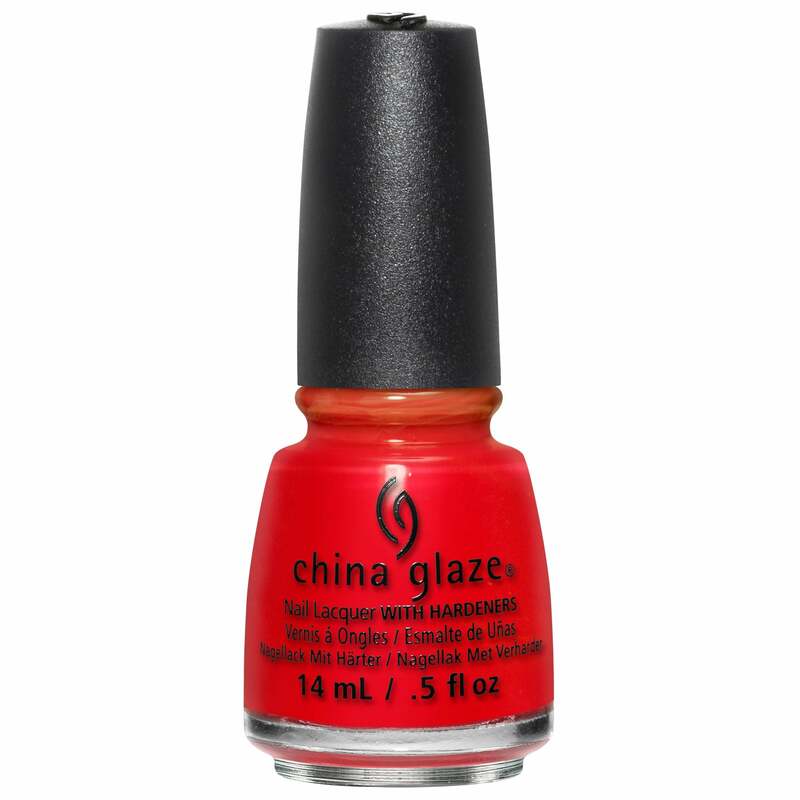 Read all 5 reviews for China Glaze Lite Brites 2016 Nail Polish Summer Collection - Hot Flash 14mL (83541). This is such a lovely colour and just right for summer! This a lovely vivid red colour. If u like the colour red than this is the red for you!